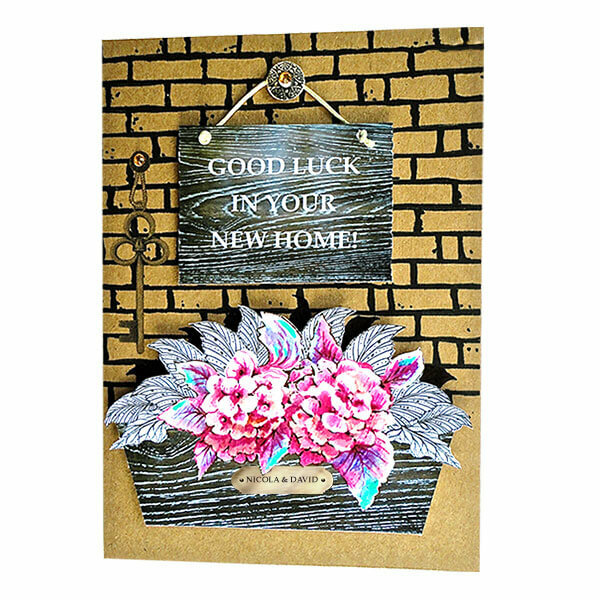 Moving house is an exciting time and a card will express your good wishes and future happiness in the new home. 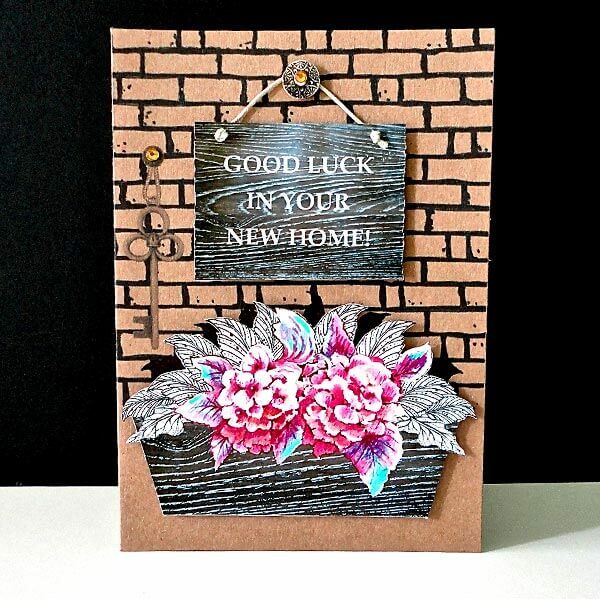 This unique design has a rustic contemporary feel with its dark wooden sign saying 'Good Luck in your New Home', hung with string on a brick patterned backdrop. 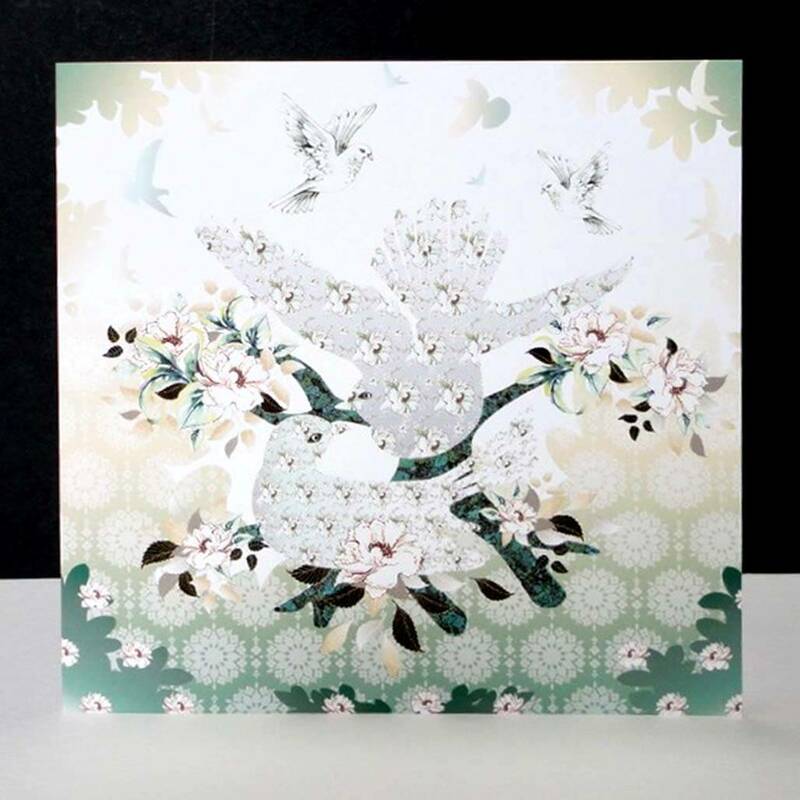 A matching wood grain window box stands underneath filled with hand painted pink hydrangeas and black and white leaves; both images are cut by hand and mounted in relief on the card. 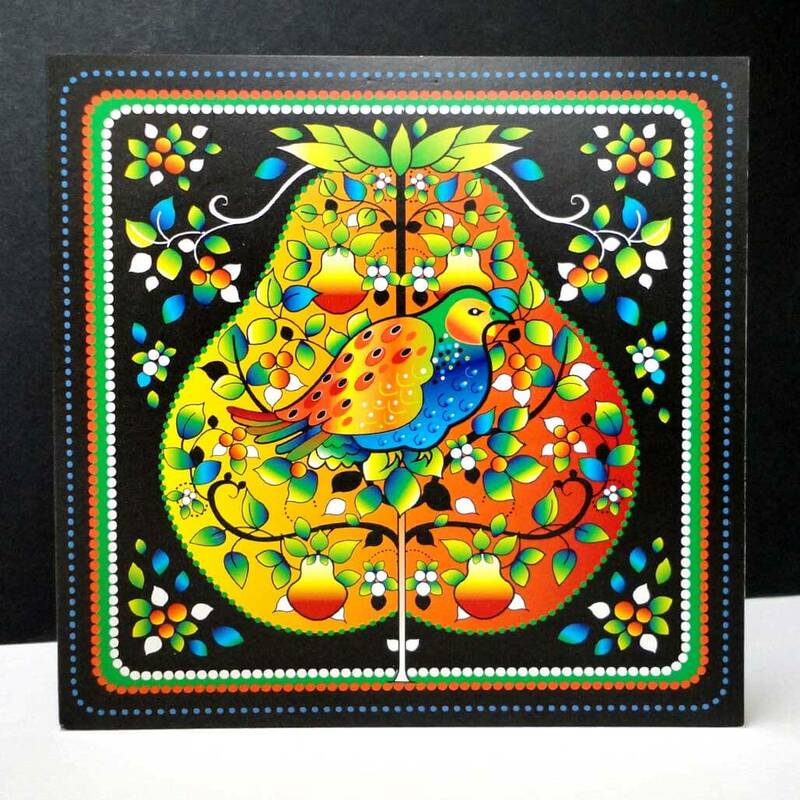 On the left, hangs an printed antique key that is held up by string and a decorative gold stud, finished with a gold glass gem. 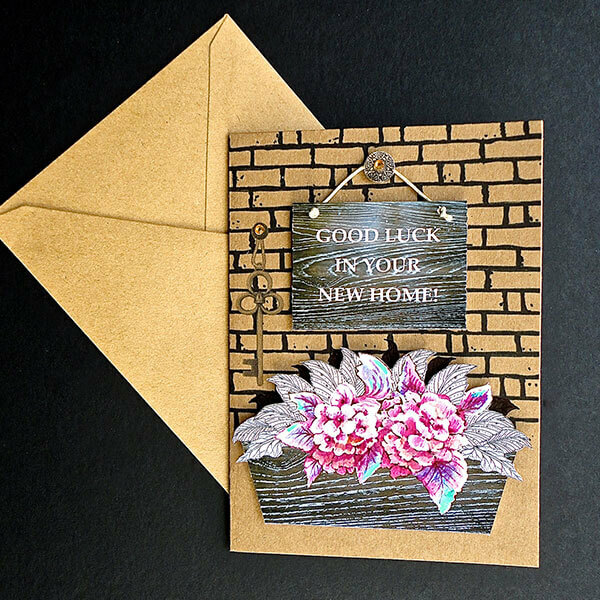 This card can be purchased with pink or blue hydrangeas as it is, or if you wish can be personalised with a gold plaque placed on the window box containing the new home owners names. Take a look at the relevant image below and send me the details of your requirements. Inside is left blank for your own message. 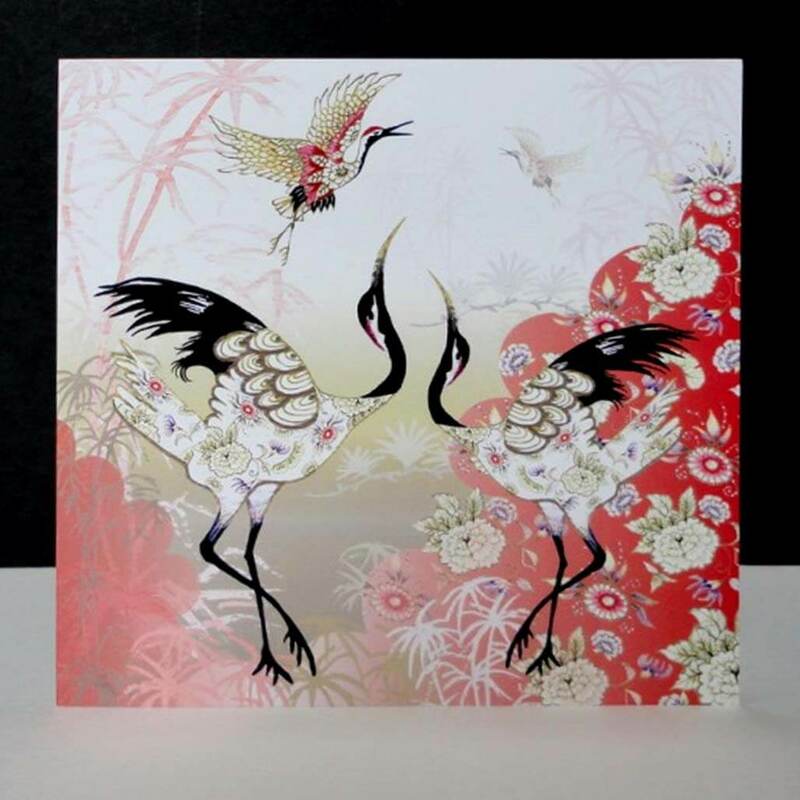 Card size is 125 x 175mm, buff coloured with matching envelope. 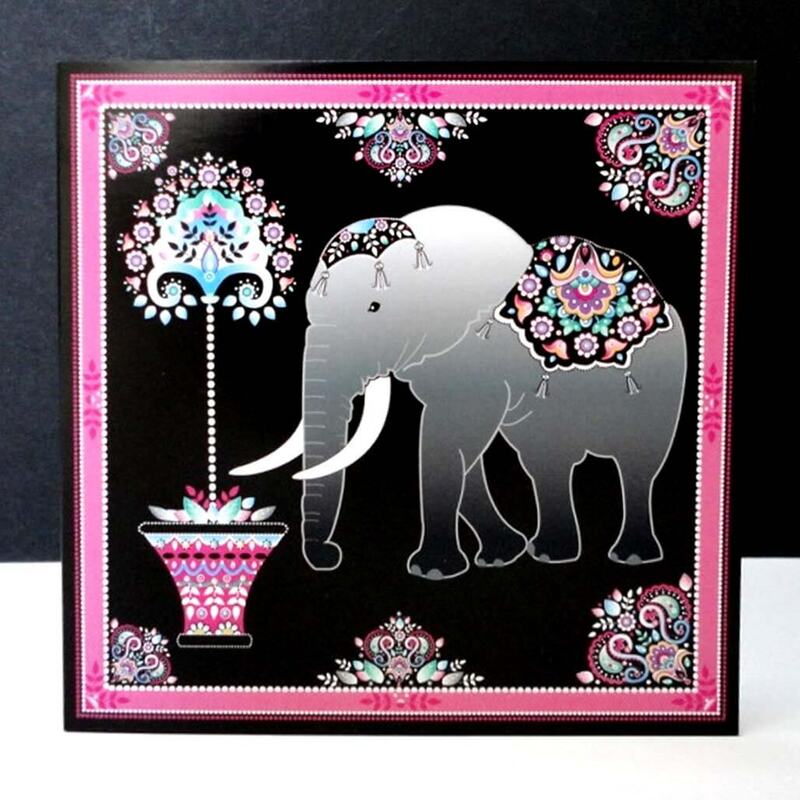 Personalise with names. Maximum two.